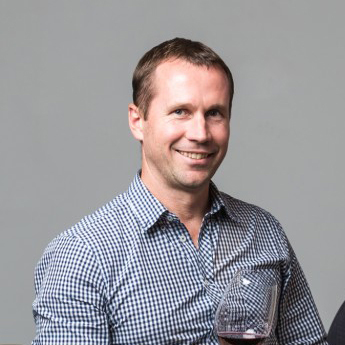 The brainchild of brothers Simon and Joshua Schmidt, Vinnovate is an award winning beverage innovation company that was founded with a vision of disrupting the consumer wine experience. ‘Vino’ = Wine and ‘Innovate’ gives us Vinnovate. Formed in 2012, the company has seen its idea to make wine better, grow into something that now encompasses a wide array of other industries. At the heart of this desire to move the industry forward, is Vinnovate’s patented ‘Vinocap’. The ‘next-generation’ screwcap closure, includes an on-demand dispensing system that allows winemakers to design enhancement options for their products. These are completely on-demand and activated by consumers at their choosing. Never before seen in the wine industry, Vinnovate is changing what is possible for both consumers and wine alike. The executive team draws upon a lifetime spent around wine, and brings this forward thinking approach to match the needs and wants of consumers with the goals of the beverage brands. With a focus on consumer health, enjoyment and wellbeing, Vinnovate is working to bridge the gap between the producer and end consumer, and above all, make a positive impact that offers value to all. Simon has over 20 years’ experience across the wine industry and brings a passion for wine and a desire to innovate to the role of Managing Director. With a strategic and focused approach, he has driven a simple concept and transformed it into an award winning organisation. Simon’s leadership has not only pushed the scope of where Vinnovate’s technology is applicable, but has shaped a collaborative and open culture within the group. With a strong vision for the future, he is dedicated to positively impacting the lives of consumers, the world over. 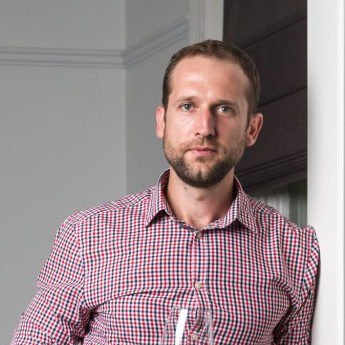 With more than 10 years experience across the wine sector as well as roles in finance, media, marketing and now as Chief Innovation Officer for Vinnovate, Josh brings a wide ranging skill set and perspective to the group. Having spent numerous years living and working abroad, Vinnovate’s dynamic CIO brings a truly global network and perspective to the team. With a strong understanding of different market segments, cultures and regions, Josh has worked tirelessly to ensure the company is positioned for continued success going forward. Find out about how we’re using our innovation in a multitude of industries.